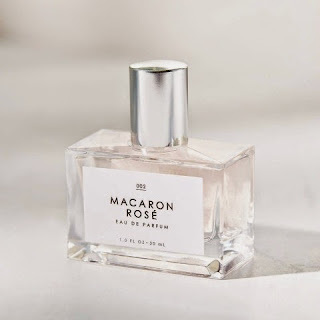 Macaron Rose Gourmand EDT Fragrance, $18. 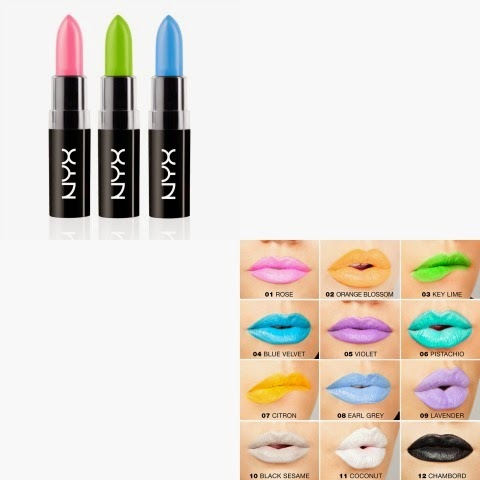 NYX Cosmetics Macaron Lippies, $6. 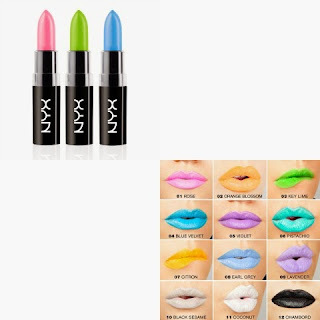 12 shades, available at Ulta Beauty or www.nyxcosmetics.com. 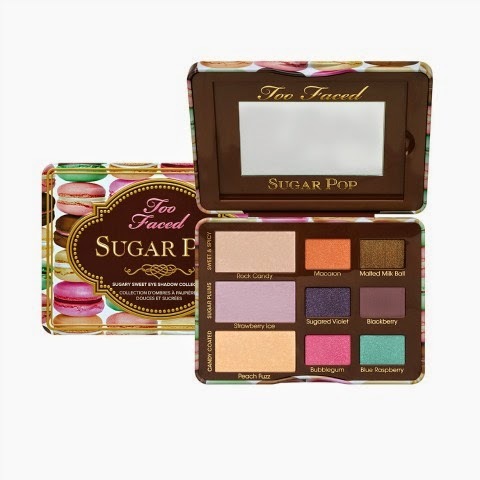 Sugar Pop Eye Shadow Palette by TooFaced, $36. Available at Ulta Beauty or www.toofaced.com. 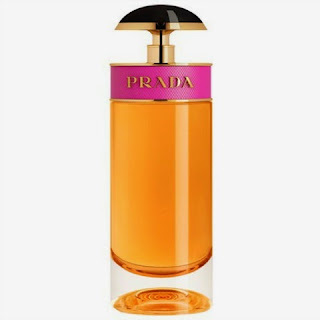 Prada Candy Fragrance Collection, $25 - $114. 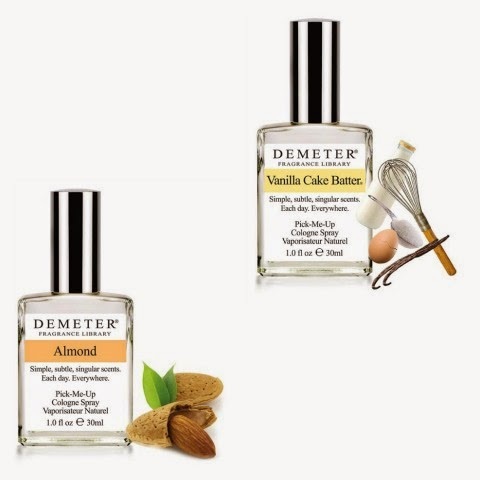 Vanilla Cake Batter fragrances, $6 - $39.50. DKNY Sweet Delicious Pink Macaron Eau de Parfum, $48. 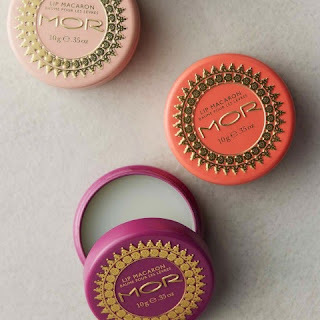 MOR Lip Macaron Tin, $10. 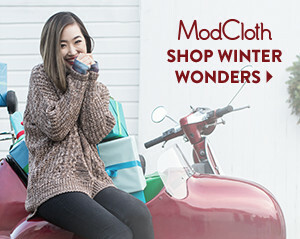 Four flavors available at www.anthropologie.com. That feeling is in my heart for these below beauty wonders. They will still be here for me for years to come, child. If and when that pesky beat drops out and the people go, at least I'll be more beautiful than I was when I wasn't using them. 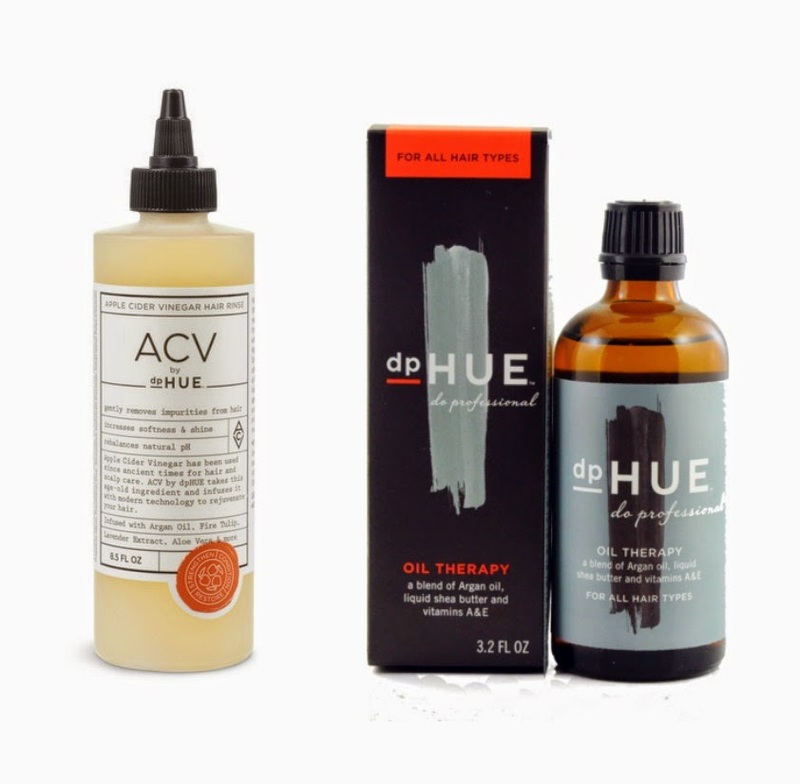 Dear dpHUE, thanks for making some phenomenal hair products! 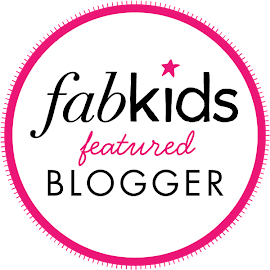 First, let's talk about this build-up eliminating, shine restoring apple cider vinegar. This particular ACV is also infused with lavender, fire tulip, argan oil, aloe vera and more. HOW TO USE: Wet scalp and hair. Squeeze excess water out. Using the bottle tip, create a few small parts in your hair and gently squeeze the product onto your scalp. Massage into hair and scalp. Leave in 1-3 minutes. Rinse thoroughly. Condition ends if desired. Next up is the Oil Therapy product which is the most weightless serum in town. As if argan oil wasn't enough, dpHUE also blended liquid shea butter and Vitamins A & E into its formula. HOW TO USE: Use on damp hair to tame and decrease drying time. Use after styling for amazing shine. Even the most stressed hair can now look incredible. We love you! 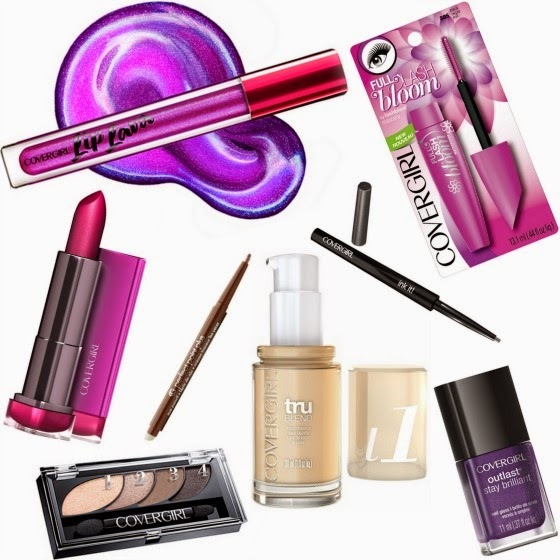 Cargo Cosmetics is making some Summer value sets that you need to snag up. We currently can't get enough of them. The Swimmables liners are waterproof, suitable for the water line of the eye, and now there's Swimmables jumbo crayons! HOW TO USE: Use them alone or as an eye primer under an eye shadow look. The jumbo crayons also come with a sharpener. Hello, good buy. Bring on the sun and the surf. However, the day before you need to sleep in this new Vita Liberata overnight moisture tanning mask for the face and décolleté. 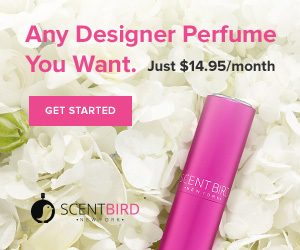 The color is gorgeous and your skin is so deeply tan and moisturized the next morning. From the second you start massaging this into your skin, your skin has already started thanking you for using the many organic ingredients. 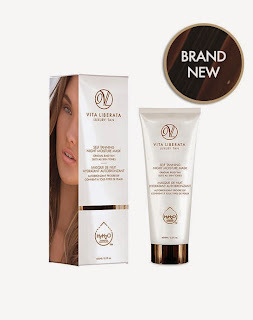 Vita Liberata is also paraben-free and the first non-toxic tanning brand. Organic Sunflower Seed delivers Vitamin A, C and D for calming and protection, while Vitamin E protects against free radical damage. Apple softens fine lines and wrinkles. HOW TO USE: Smooth onto face, neck and décolleté following your evening cleansing routine.Vita Liberata can be found at Sephora, Boots, & Debenhams. Top spas including George V Paris, St Regis, Viceroy, Ritz-Carlton and Burj Al Arab also sell it. Base line. Enjoy. And pick up that beat already.